Sign up with your email address to receive news and updates from Redress Raleigh, including event announcements. Thank you! You have signed up to receive the newsletter. 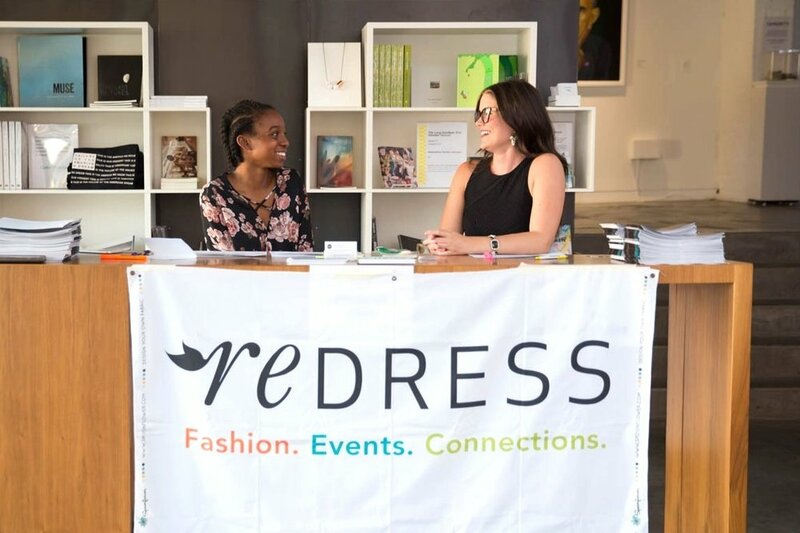 Redress Raleigh cultivates a more responsible ecosystem for the fashion industry by educating and mobilizing consumers to be positive advocates while leveraging industry-related partnerships. We host events on what’s new in sustainable fashion, educational seminars to increase your knowledge, and socials for the fashion and textiles industry. Get involved and inspired. We are always looking for passionate, dedicated advocates to work with us in furthering our mission. As a 501c3, everything you donate goes toward our mission. Your contribution will help us create a more responsible fashion and textiles ecosystem.